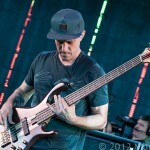 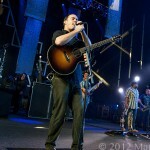 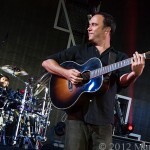 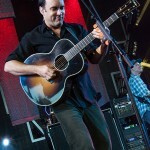 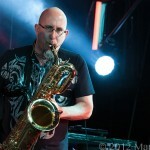 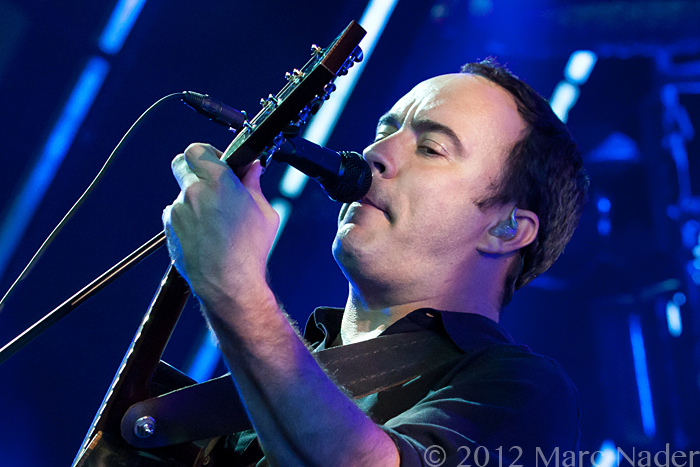 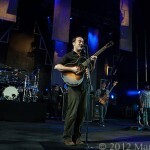 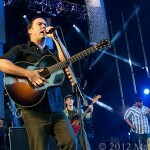 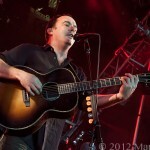 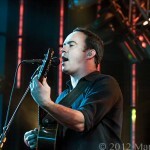 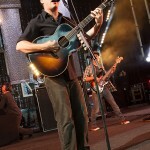 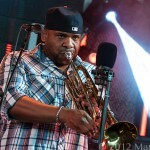 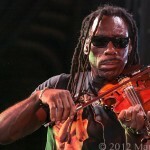 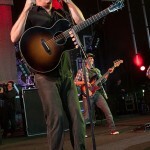 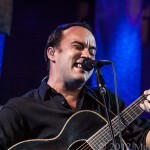 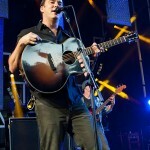 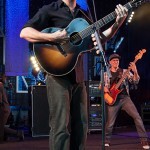 The Dave Matthews Band rolled into DTE Energy last night on their 2012 summer tour. 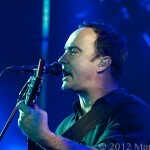 DMB has been selling out shows across America this year and Tuesday Night was no different. 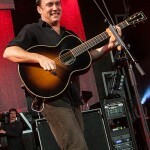 Playing in front of thousands DMB entered everyone’s heart and touched everyone’s soul with a great selection of their hits. 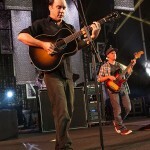 The set list included “Grace is Gone”, “What Would You Say”, “Don’t Drink The Water”, “Mercy”, “You & Me” and one of my favorites “Too Much”. 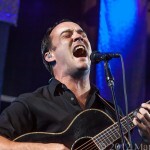 Dave Matthews unique style and sound has, in my opinion, put him into his own genre! 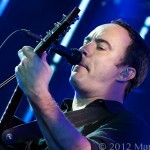 DMB songs touch on love, emotion, views and just a pure appreciation for life. 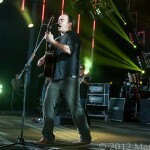 Dave is a true artist and in my book one of a kind!